Youth, speed and enterprise. 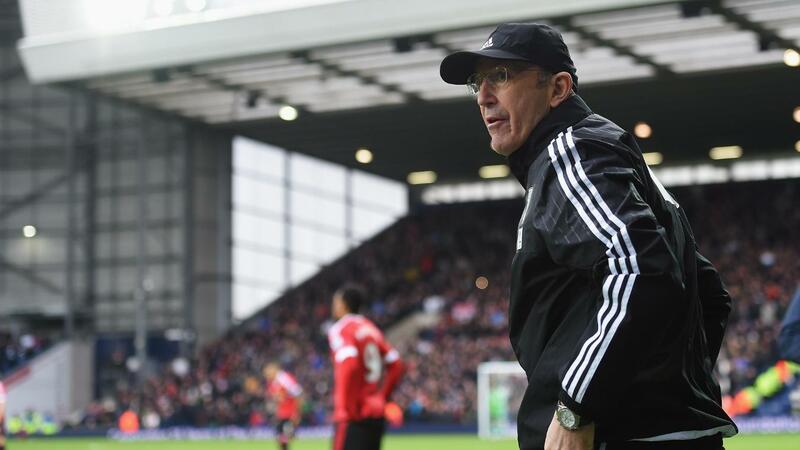 These are the three qualities West Bromwich Albion head coach Tony Pulis should be looking to add to his team ahead of the 2016/17 Premier League. Winger Jonathan Leko, 17, came into the side in the final few weeks of last season and immediately made his presence felt with a series of uplifting contributions. The energy and enthusiasm Leko brought highlighted what had been lacking at The Hawthorns. Remarkably, Saido Berahino was the only other West Brom player under 25 to start a Premier League match in 2015/16. Albion were well organised and prolific at scoring from dead-ball situations last season, but a lack of athleticism compared with their rivals handicapped them on the way to a 14th-place finish. Without the ball they were sometimes physically overpowered in central midfield, and were also vulnerable to quick opponents in wide positions. 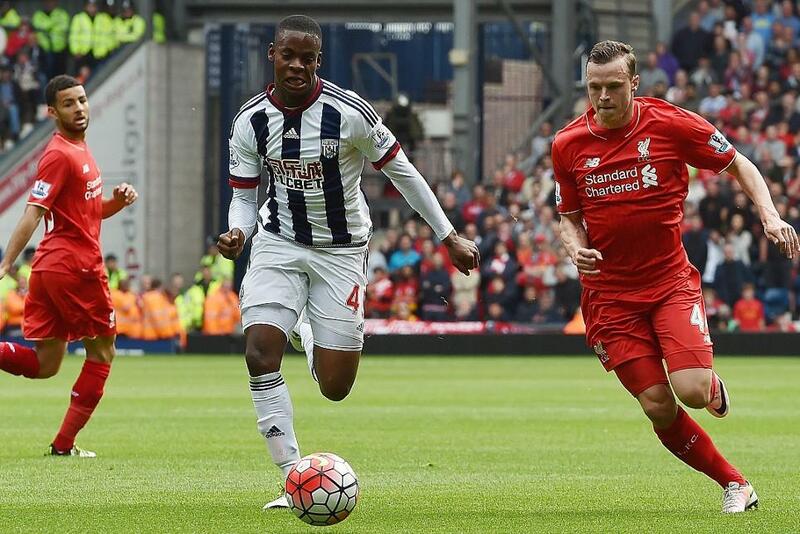 In possession West Brom did not have enough pace to stretch rival defences on the break. This flaw coincided with a low goalscoring output in the second half of matches. Registering only 16 goals in matches after the break all season, the lowest in the Premier League, the Baggies did not have the players to profit regularly when tired legs created gaps late on. To offer more potency, a couple of natural full-backs may help the balance of the team. Pulis likes to deploy four big central defenders in his backline, but that tactic does limit the quality and adventure his team can deliver inside the final third. If they remain without pace going forward, it will heap extra pressure on the need to keep clean sheets. West Brom have a wonderful chance of getting early points on the board in the new campaign. West Ham United are the only top-eight side from last term they face in the first seven fixtures of 2016/17, so it is important that they hit the ground running. Provided that they have taken advantage, a difficult spell from mid-October to early November where they encounter Tottenham Hotspur, Liverpool, Manchester City and Leicester City, should not be too painful.